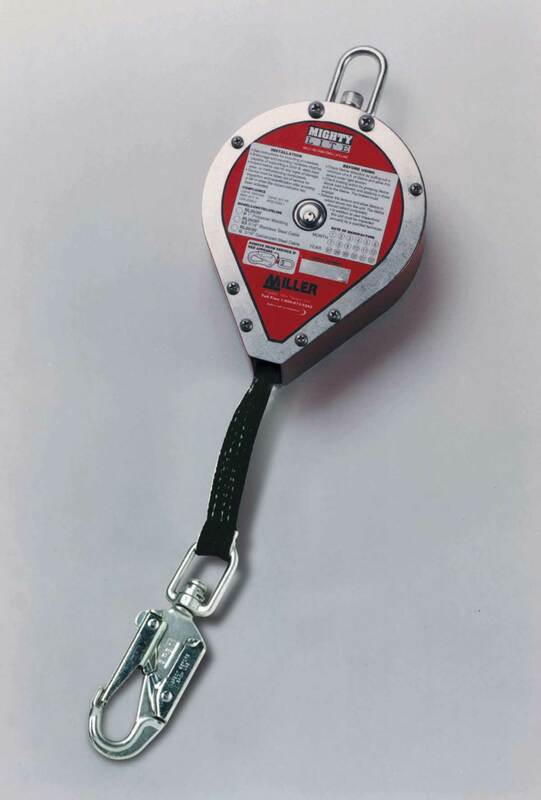 99 products. 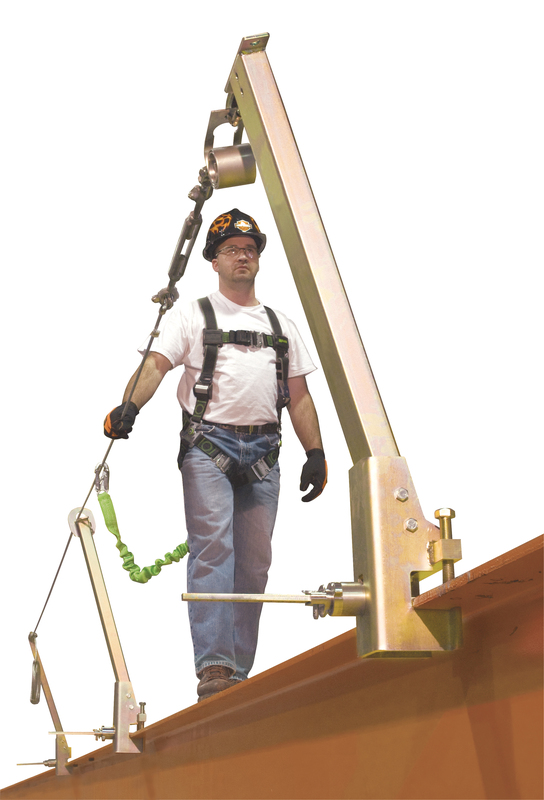 Page 1 of 4. 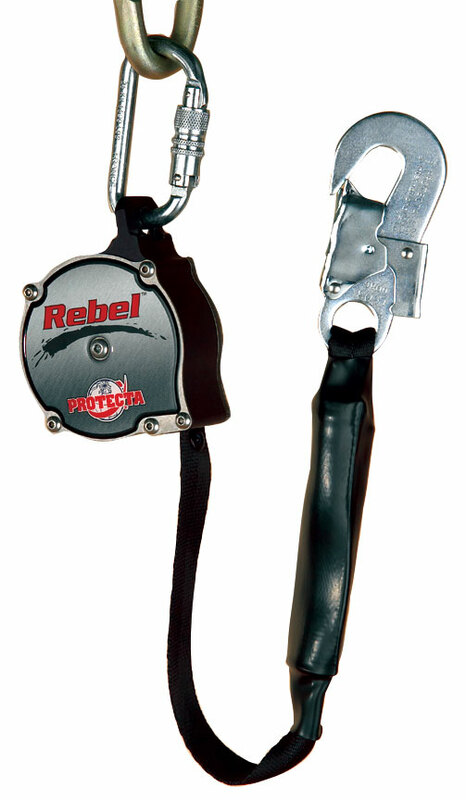 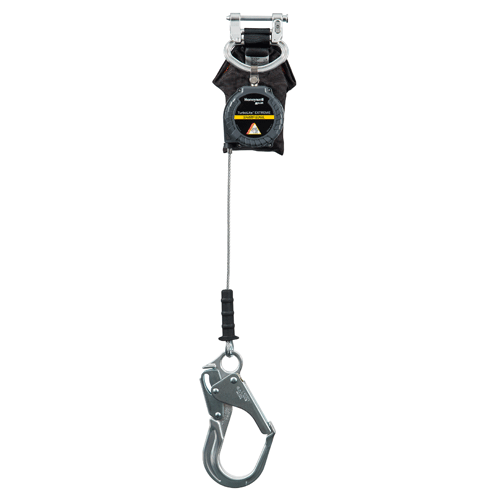 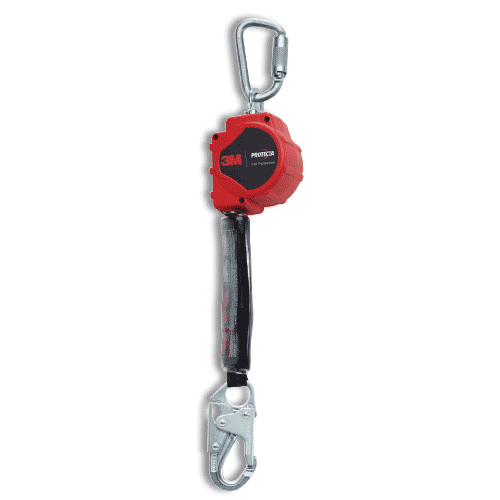 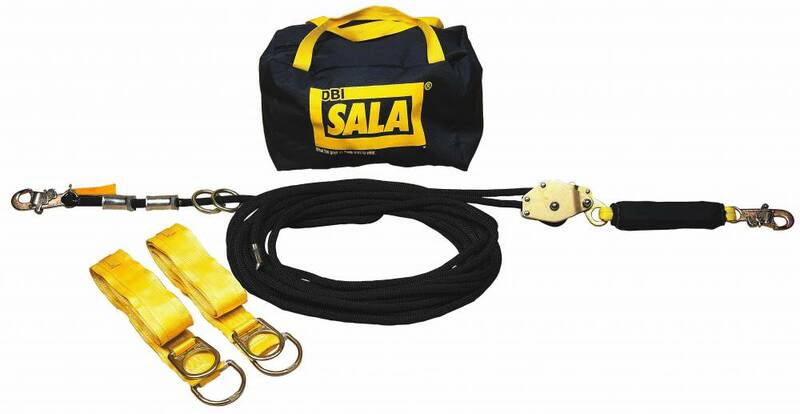 The Rebel™ self retracting lifeline (SRL) line is built to last providing an economical fall protection solution without compromising performance or safety. 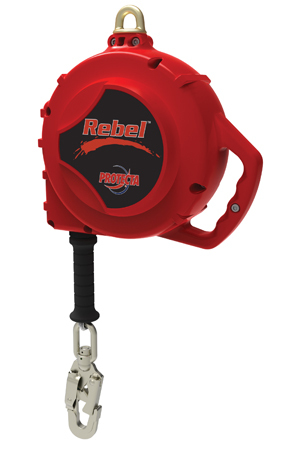 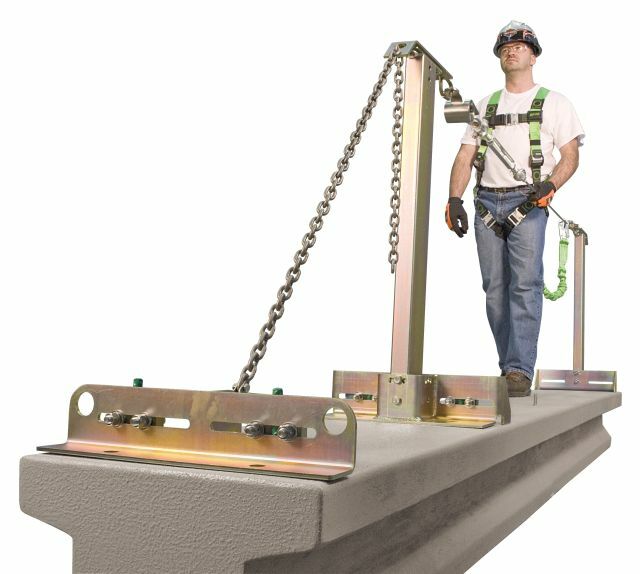 Rebel™ is designed with the worker in mind, featuring a stackable space-maximizing design and an impact indicator to provide easy verification of whether the equipment has been involved in a fall. 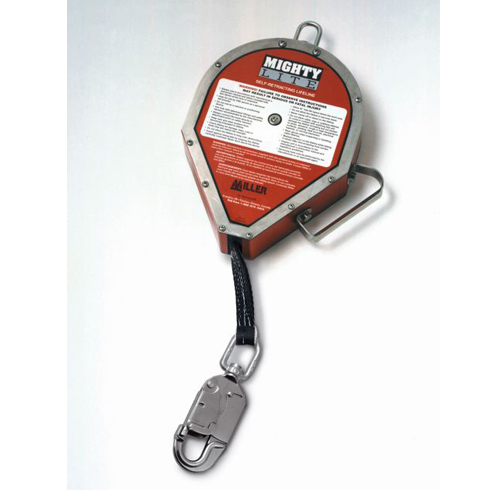 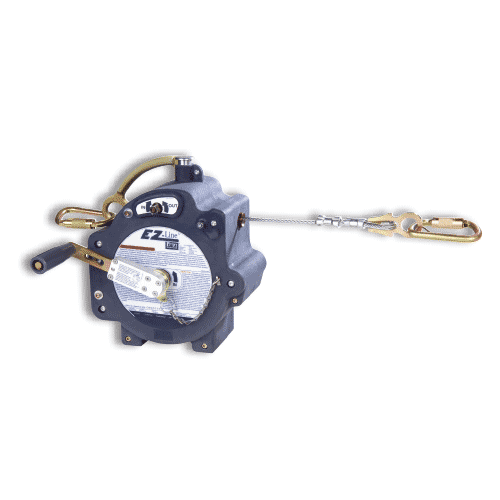 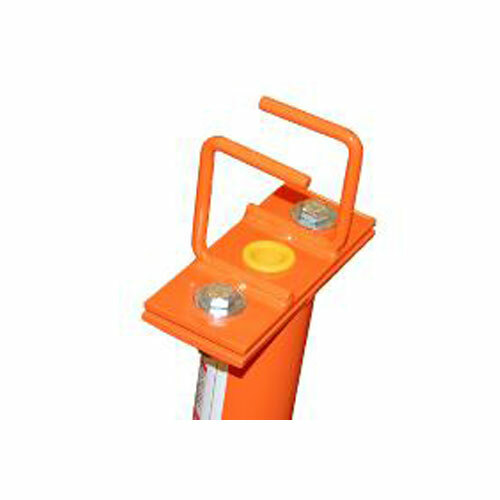 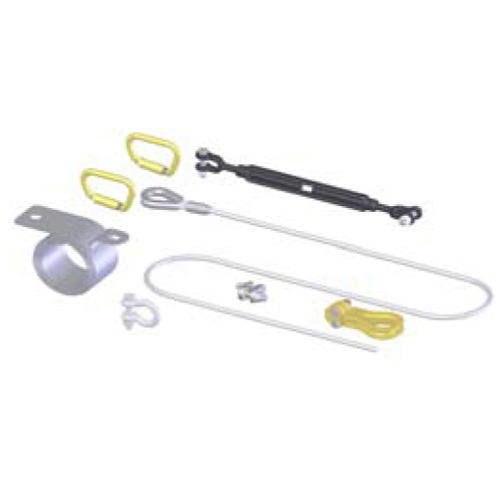 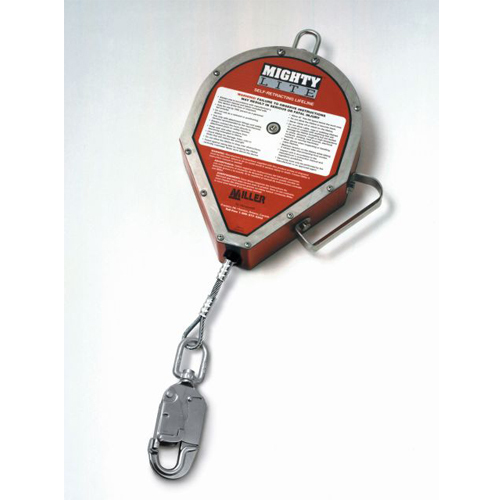 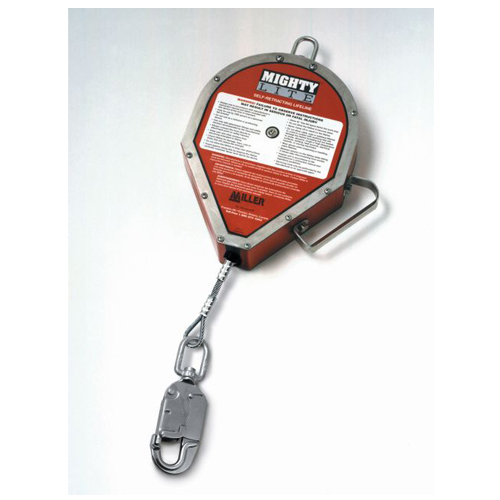 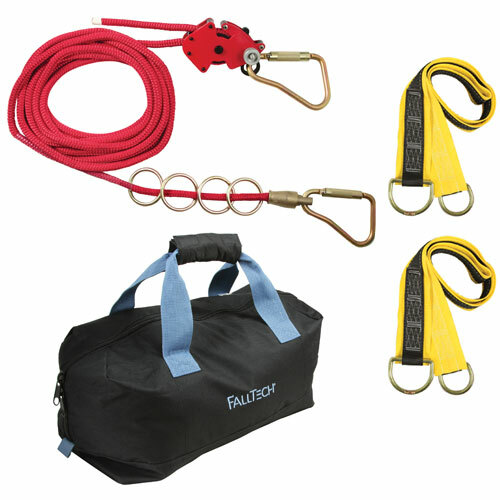 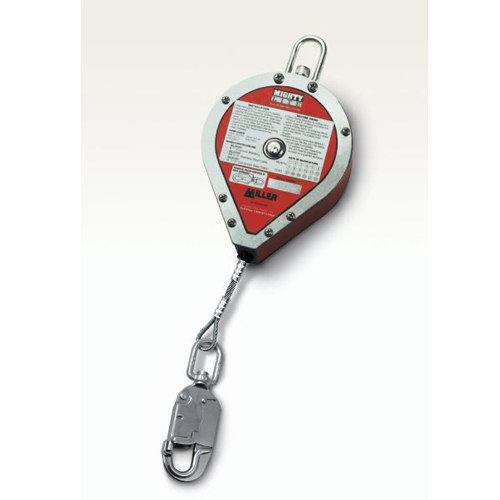 60 ft. Retractable Cable Horizontal Lifeline System with Built-In Winch, Tension and Impact Indicators. 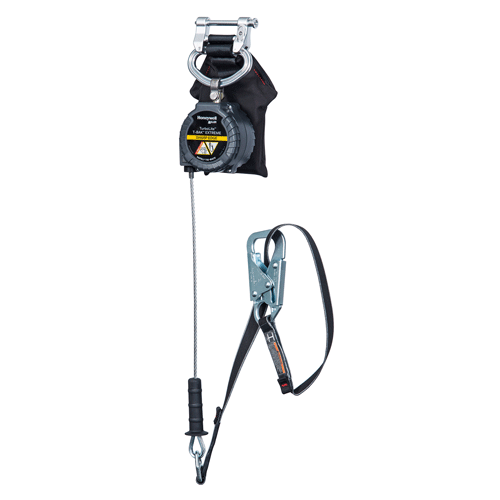 EZ-Line™ is the most user friendly and fastest horizontal lifeline system to install, remove and store on the market today! 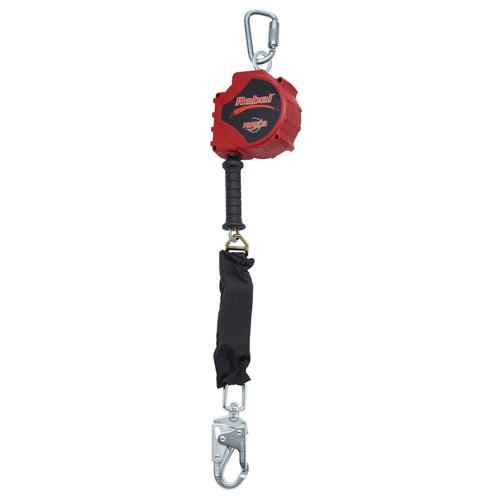 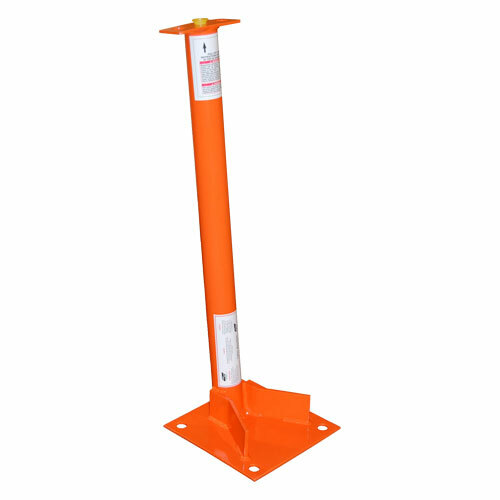 EZ-Line’s innovative retractable design allows the user to quickly and efficiently set-up any length of system in only seconds and dismantle it just as quick. 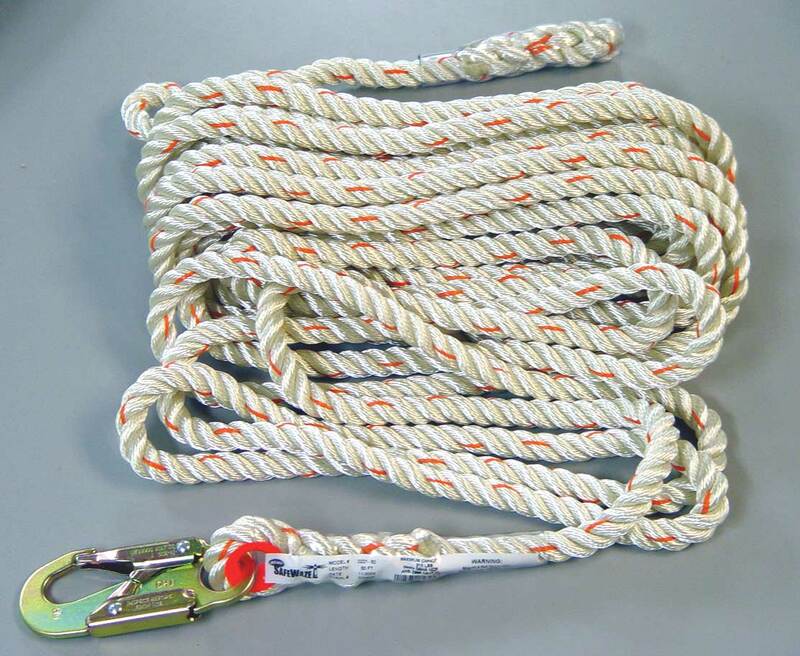 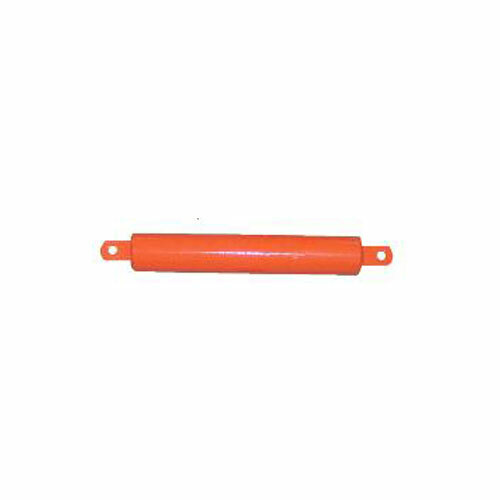 DBI 7400160 RENTAL HORIZONTAL LIFELINE SYS 60' CABLE UP TO 12"